The Scottish Salmon Company (SSC) has been named a finalist in the prestigious Seafood Excellence Global Awards (SEGA) which recognise the best seafood products from around the world. SSC has been shortlisted in the Retail category with its Tartan Salmon Label Rouge Royal Mile Cut, the newest product in the premium range. It is hand sliced from the centre cut of the fillet, the finest part of the salmon, making it perfect for sashimi. Inspired by Scotland's most famous thoroughfare which runs from Edinburgh Castle to Holyrood Palace, the Royal Mile Cut is long, narrow and prestigious like its namesake. SSC has held Label Rouge accreditation - used by the French Government to endorse food or farmed products which have been recognised for their superior quality and taste - since 2014. As one of the producer’s flagship export ranges, supporting its commitment to Scottish Provenance Guaranteed, Tartan Salmon Label Rouge has helped the company grow its export business to 60% of its total sales across 26 countries. The Royal Mile Cut will be launched to the market in the summer targeting high end retailers and suppliers in France, Switzerland and Belgium. 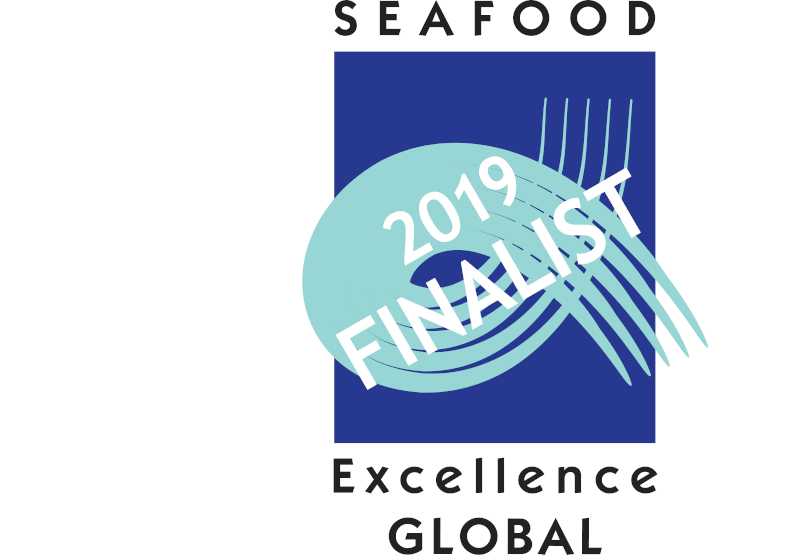 The SEGA finalist products will be tasted and judged by a distinguished panel of retail and foodservice seafood buyers and new product experts at the Expo on 6 May with the winners announced at a special Seafood Excellence Global reception the following evening.